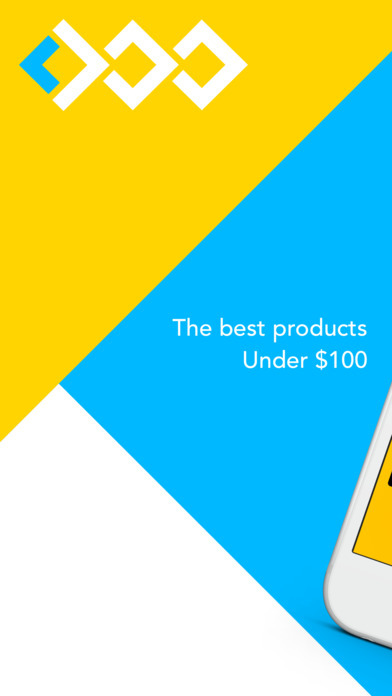 Under 100 is the ultimate destination for sharing, discovering and purchasing the best products available for under $100. Under 100 is community-powered shopping. Not only can you find and purchase great products, but you'll also earn money by sharing and buying the products you love most. 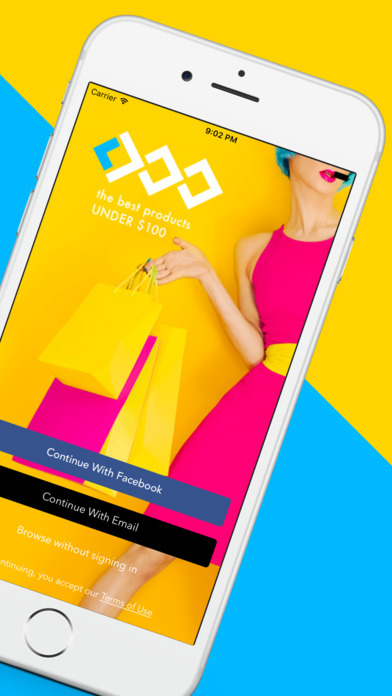 Under 100 is an ecommerce destination unlike any other.